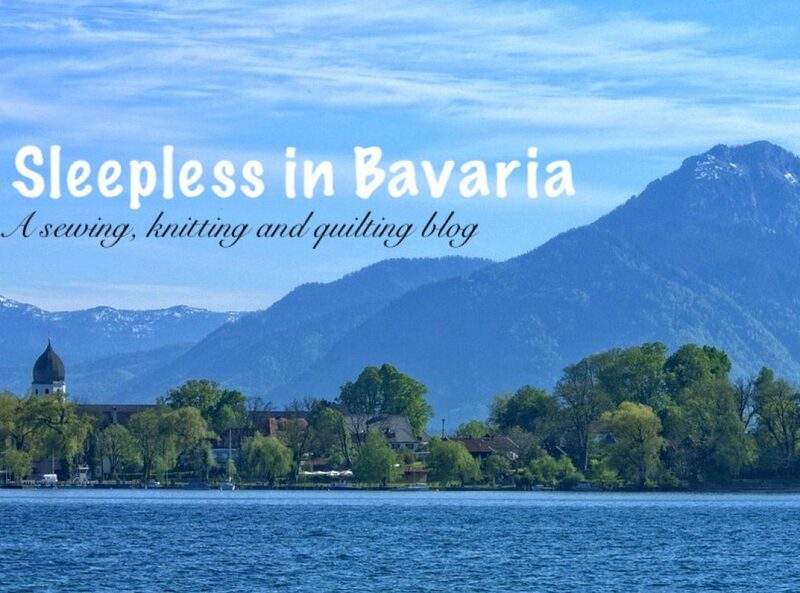 Welcome to my brand-new sewing blog! My name is Bianca and I currently reside in the Midlands in the UK but will be relocating back to Germany in a few months. During the day I crack numbers but in my spare time I love to sew, quilt, read and hang-out with my cat Henry. I’d like to properly document all of my garments with this page and hope to meet lots of other avid seamstresses.